The best way to redeem your Festival du Livre Rewards is to select books directly from your fair before it is picked up. If you are not ready to make your selection before the end of your Festival, not to worry. Now, you can redeem your Festival du Livre Rewards online! Use the Festival du Livre Online Tools to order your favourite series and best-selling titles directly from our warehouse. The Online Tools system, lists all of the books featured on your Festival plus an additional assortment of fiction and nonfiction titles. It’s also a great way to use up any banked Festival du Livre Rewards. Fill your libraries with the latest and greatest. 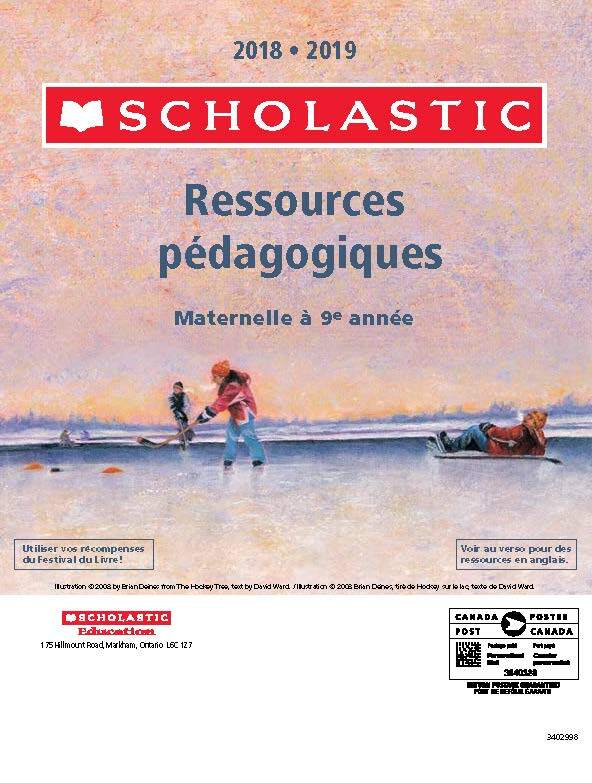 Another way to redeem your Product Rewards is to order from our Scholastic Catalogues. Look for them in your Planning Kit or click below. 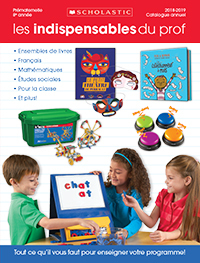 Les indispensables du prof (Classroom Essentials) offer everything from classroom decorations, furniture, to favourite book collections. You can order online! Scholastic Education features the best educational programs and resources. Download the Ressources pédagogiques catalogue! 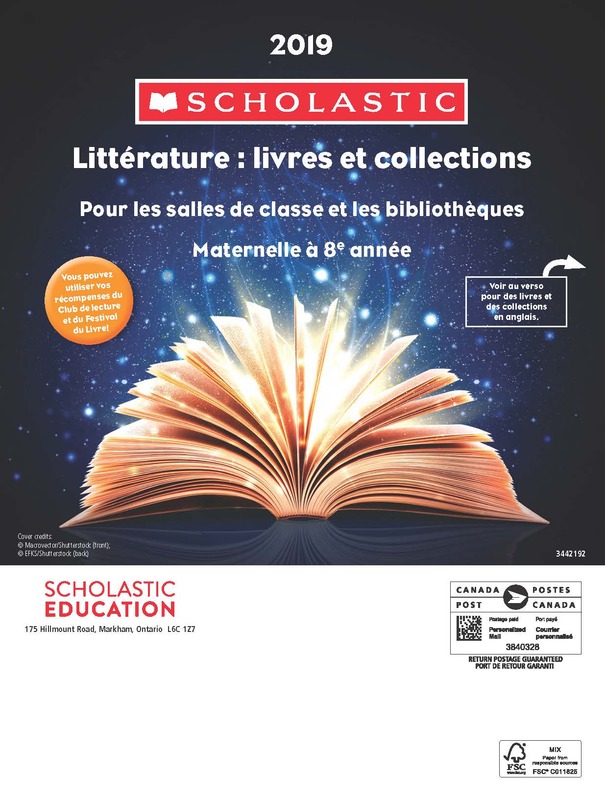 The literature selection of Scholastic Education is perfect for classrooms and libraries. Download the Littérature : livres et collections catalogue!